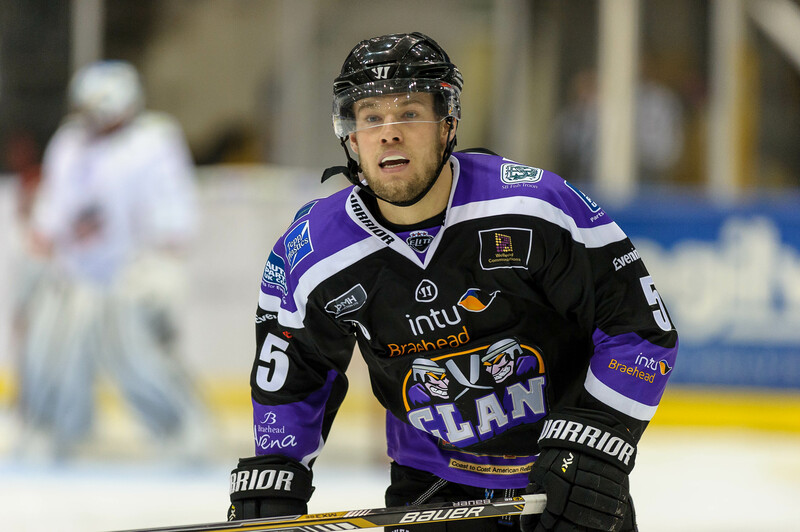 Braehead Clan boss Gareth Chalmers has demanded the club’s coaching staff and players regain their focus after another disappointing weekend in the Elite League. 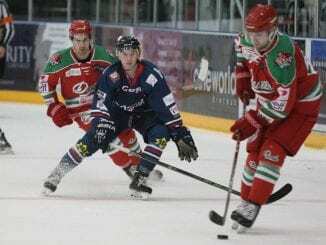 A run of just one win in their last eight games has blown a hole in Clan’s title ambitions and left their hopes of securing the Gardiner Conference hanging by a thread. 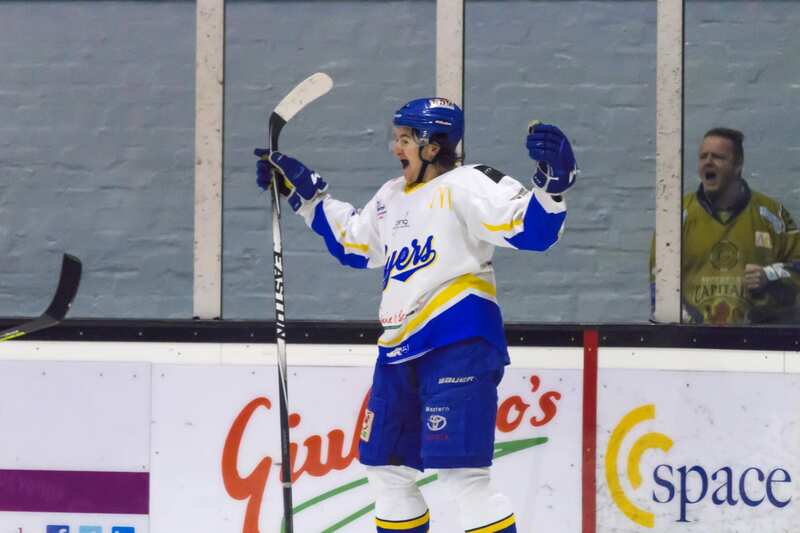 Chalmers described Saturday’s 5-1 humiliation at home to Fife Flyers as ’embarrassing’ and ‘unacceptable’ and has challenged the team to turn things around. “Saturday’s performance was totally unacceptable – one we won’t condone as an organisation,” said Chalmers. “People pay good money to come and watch the product on the ice, and we have to ensure we turn up for them. “When you have a capacity crowd in the building, to roll over the way we did was embarrassing and unacceptable. “It’s imperative we win the Conference title. The whole organisation is built around doing that. Anything less wouldn’t be acceptable for us. Clan Head Coach Ryan Finnerty echoed Chalmers’ views, saying it was time for his players to put things right. With Clan’s next two games at home to Belfast Giants and Nottingham Panthers, Finnerty has demanded an improvement from his team. “This weekend was unacceptable and very disappointing for the club, it’s time for everyone to knuckle down, work hard and focus on the weekend ahead.” said Finnerty.